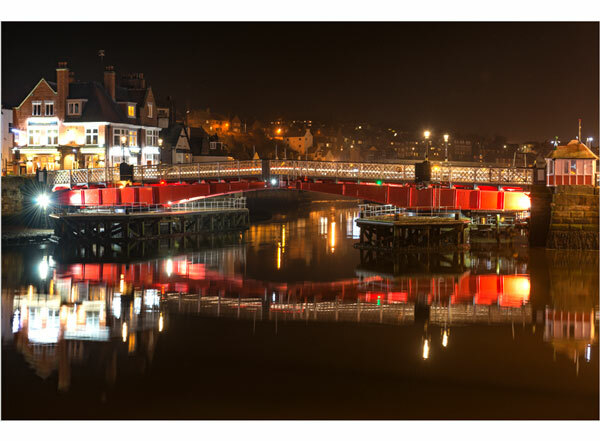 Do you fancy trying your hand at photographing something different? 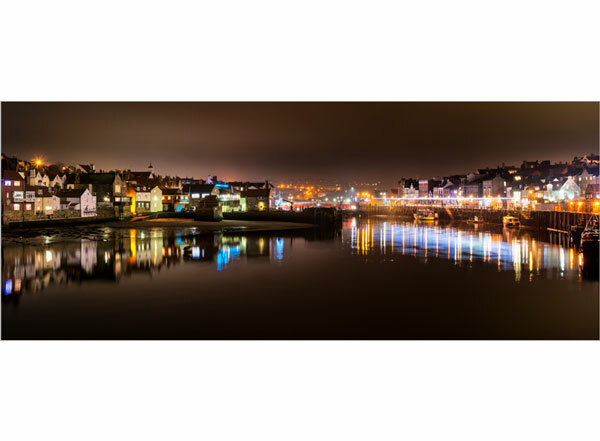 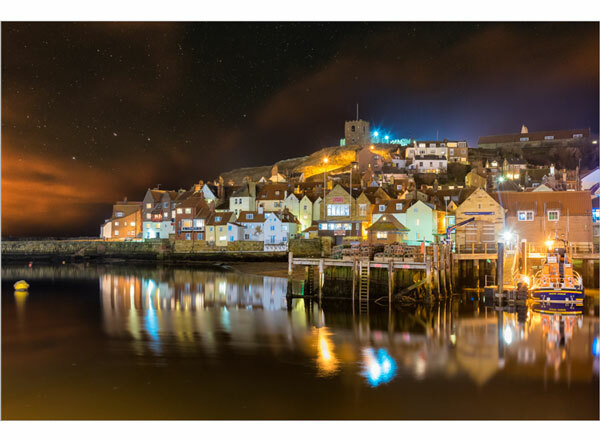 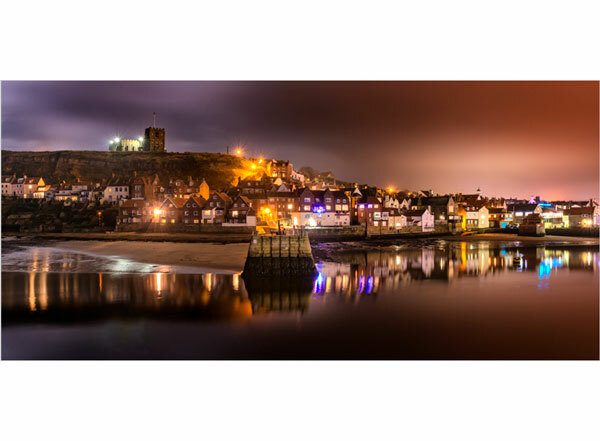 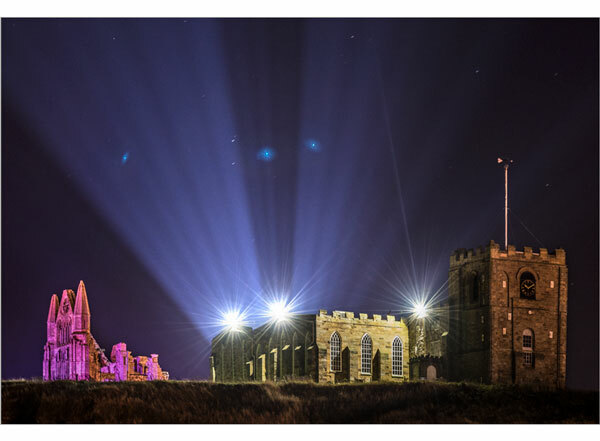 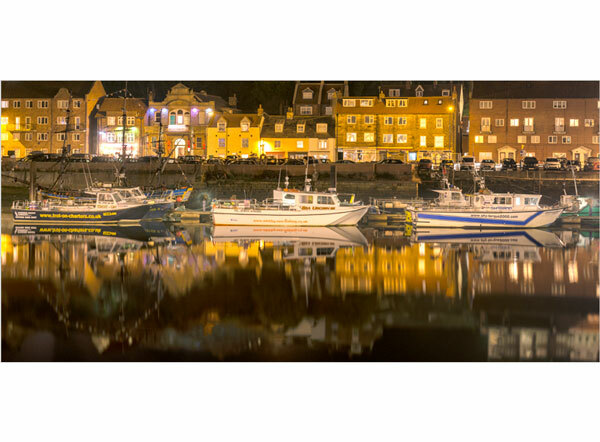 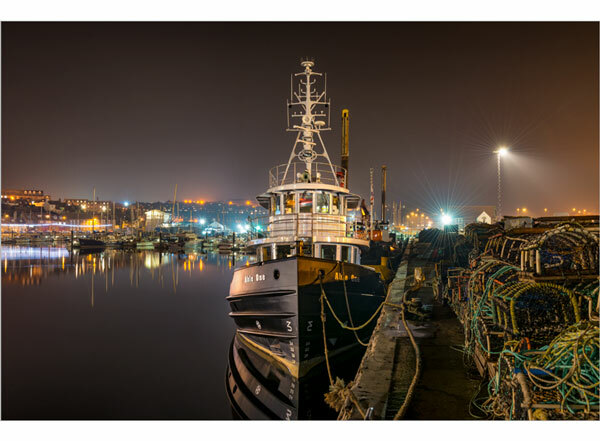 If so, then why not join local landscape photographer Richard Burdon and learn how to shoot stunning night images round Whitby harbour. 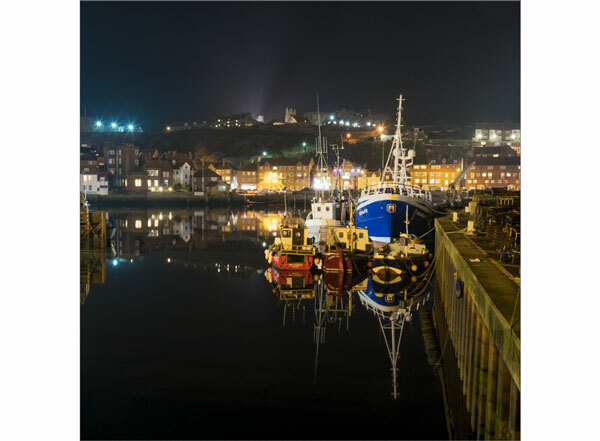 The workshop will start at the YHA cafe at Whitby Abbey at 7.00pm and we’ll spend 2-3 hours visiting a variety of interesting locations around the harbour and old town. 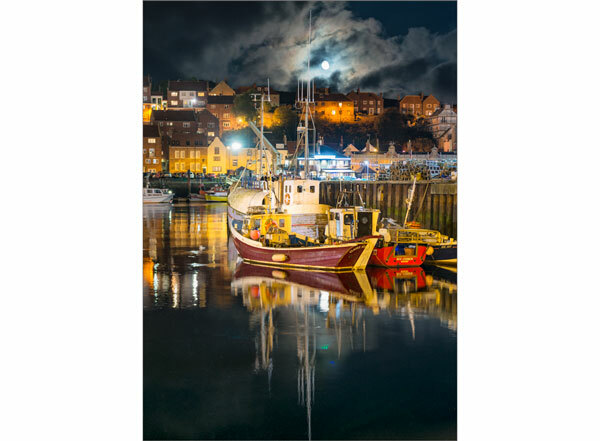 Full instruction will be given on how to get the correct exposure and how to improve your compositions. 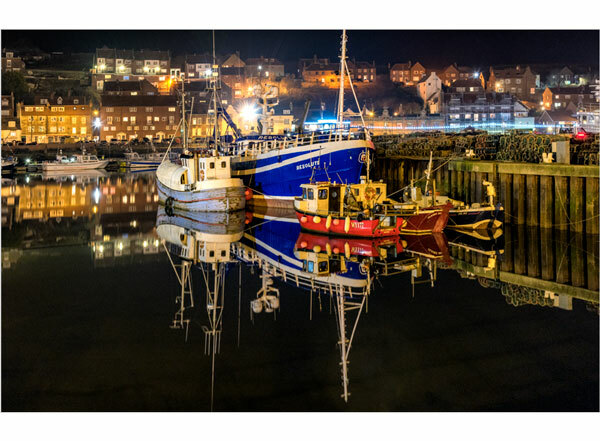 Drink, water or a warm drink to sustain you.